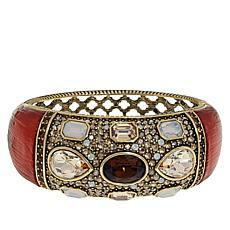 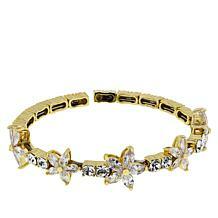 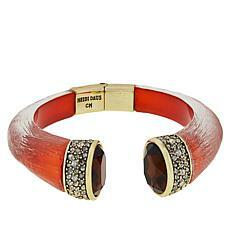 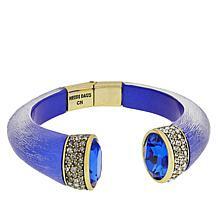 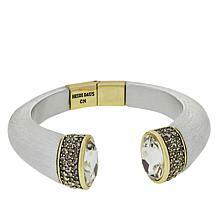 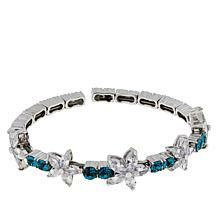 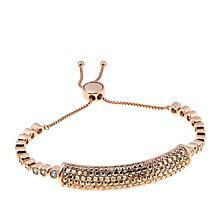 From formal to casual, crystal statement bracelets are an easy way to add excitement to any outfit. 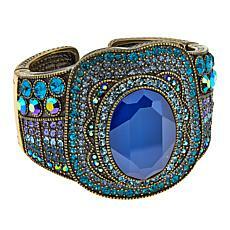 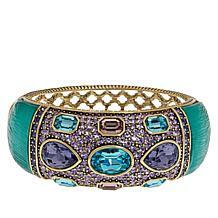 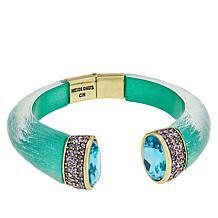 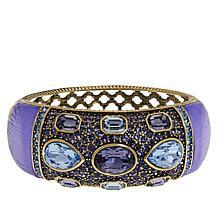 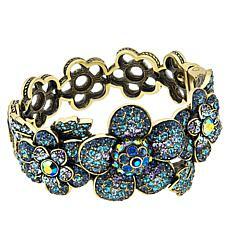 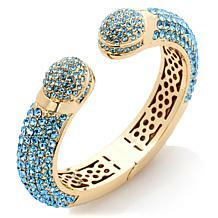 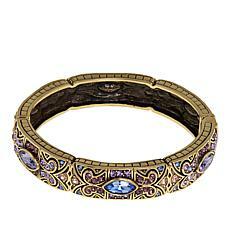 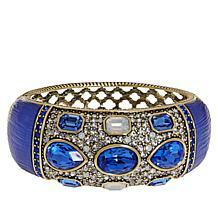 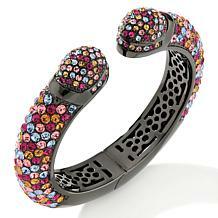 At HSN, you'll find a variety of bracelets in the styles and colors you need to coordinate with your look. 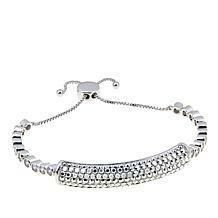 To bring a bold pop of color to your favorite little black dress, select a crystal statement bracelet in a cuff style with plenty of eye-catching shades. 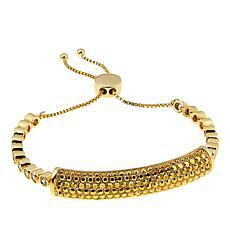 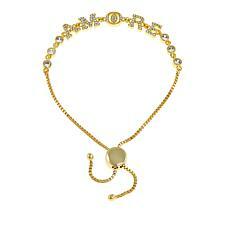 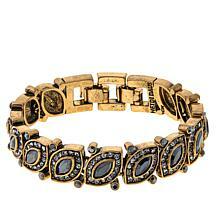 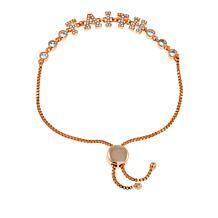 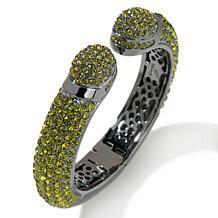 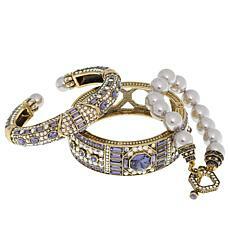 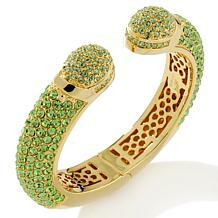 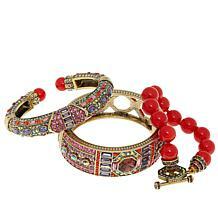 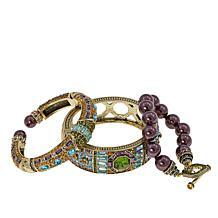 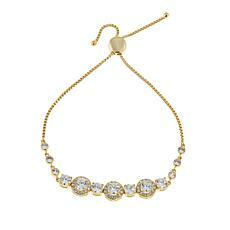 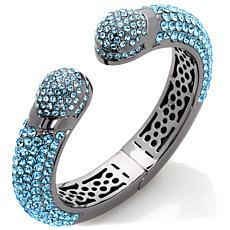 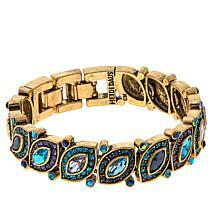 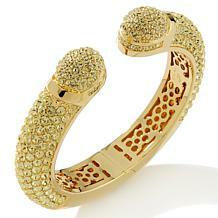 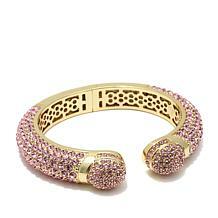 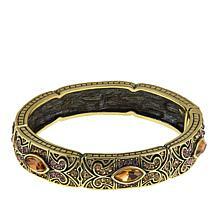 You can select one particular shade in your bracelet to match with your earrings and necklace for a harmonized look. 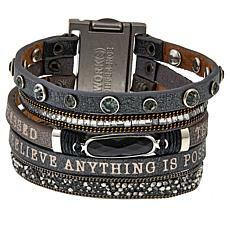 Then, grab your clutch and you're ready to head out the door. Not only do crystal statement bracelets look good with a formal dress, they also look wonderful when you're putting together an everyday outfit. 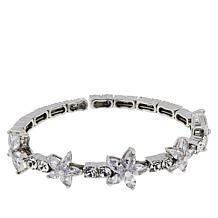 When you need to accessorize your favorite pair of jeans and a lovely top, you can start with a crystal statement bracelet to bring sparkle to your wrist. 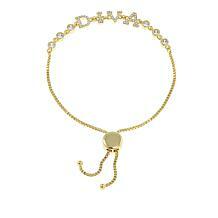 Next, go for a drop necklace for that extra detail that completes a look. 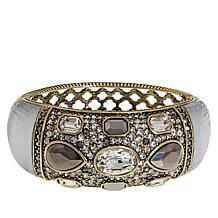 You'll love the style you can add to all of your outfits when you shop the impressive variety of crystal statement bracelets available at HSN.